Rutz, C. et al. (2016). 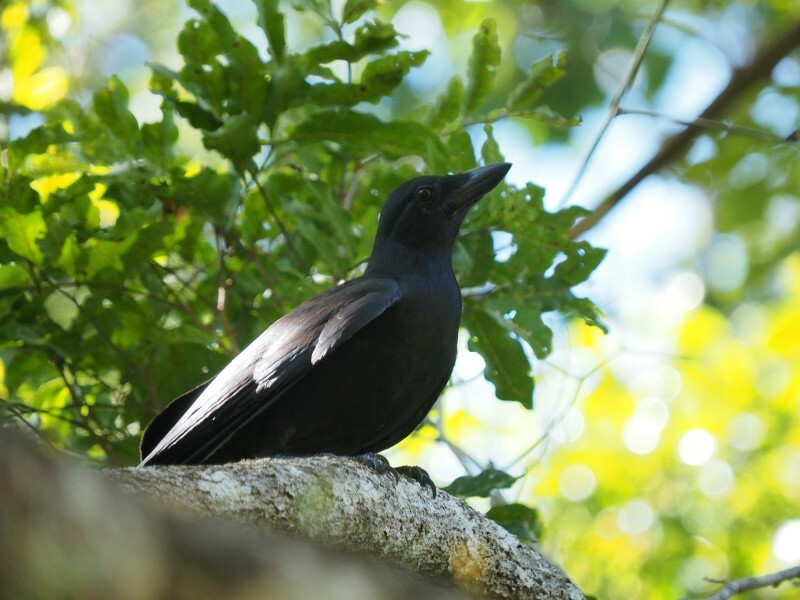 Species-wide tool use in the Hawaiian crow. Nature 537, 403–407.